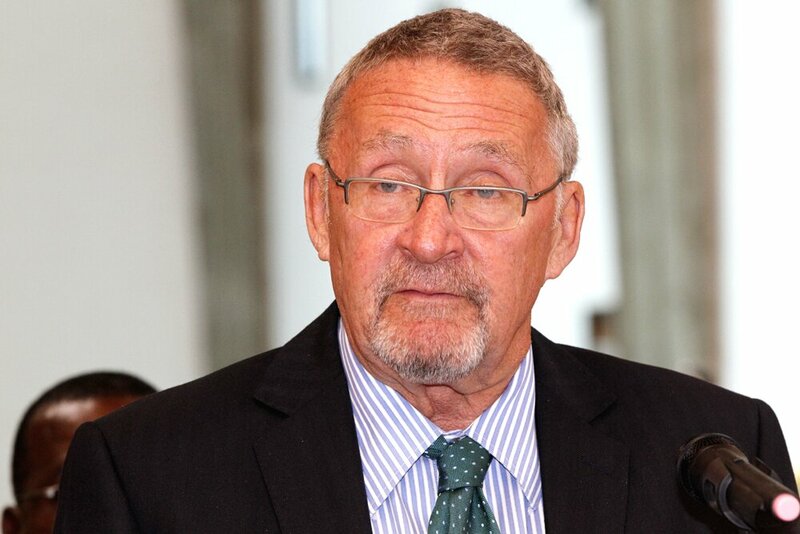 Zambians should not take lightly threats of violence from Dr Guy Scott because the former vice president has a second home, Scotland, to flee to, Christian Democratic Party (CDP) president Dan Pule has charged. And Patriotic Front (PF) deputy spokesperson Frank Bwalya has charged that Dr Scott is a loose cannon who believes that governments can be removed from power using violence. Dr Pule reiterated that Zambia was a Christian nation and had no room for violence. He said those who wanted to rule Zambia should emulate past Presidents who campaigned peacefully and won the elections. “As Zambians, we should not take such threats from Dr Scott lightly. 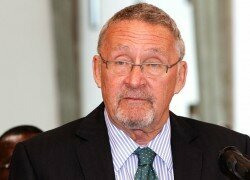 We have only one Zambia while Dr Guy Scott has Scotland to run to in the event of chaos in Zambia,” he said. Dr Pule charged that talking violence and issuing threats would not make one win the August 11 elections. He said it was disappointing that a man who once served as vice president of Zambia could be in the forefront of talking about violence. “We condemn utterances of violence, causing havoc and trouble by Dr Guy Scott. As former vice-president of Zambia, he should not behave like a party cadre but a statesman who has a reservoir of wisdom for all to follow and emulate,” Dr. Pule said. Dr. Pule stated that there was need for politicians to respect the efforts of the Church at the recent Cathedral of the Holy Cross meeting of party presidents to condemn violence. “If they want to win, they should follow the example of late Presidents Chiluba, Mwanawasa, Sata and Rupiah Banda who campaigned peacefully and won the elections. Talking violence and issuing threats won’t make them win elections,” he said. And Mr Bwalya said Dr. Scott was a desperate man despite being in the “evening” of his life because he was supporting a party that had a propensity for losing elections. He warned Dr. Scott against taking Zambians for a ride because they had faith in the emancipation of the economy and political stability of the country and would not tolerate any manoeuvres to remind them of the scars of the freedom fighters who suffered at the hands of the colonial masters. “We are very sure attempts by Dr. Scott and his allies will attract the wrath of the Zambian people in a manner that will leave a bad taste in his mouth if he continues to remind our people the injustices they suffered during the “Umusungu wamusonko” days when they were suffering at the hands of their colonial masters through the use of violence. “He is a man in the evening of his life and he has nothing to lose but we want to leave a decent Zambia for our children where peace prevails at all times without agitating for violence against each other so that our children and their children will leave in peace. However, if we allow havoc and trouble to take root in our country as a way of power transfer, we will destroy our country and therefore, his behaviour of inciting violence has no blessing in our country,” he said.